Three Galaxy Note 7 owners have filed a class-action lawsuit against Samsung in New Jersey. 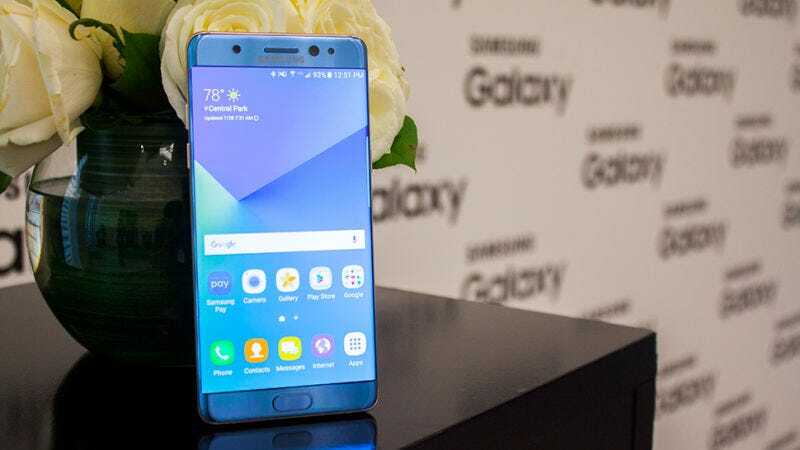 The lawsuit comes one week after Samsung officially recalled its Note 7 smartphone and ended production worldwide. The suit isn’t about physical injury or property damage. Instead it alleges “economic injuries” caused by the recall. The plaintiffs in this case allege that because of how long it took for Samsung to roll out its first recall, and the initial confusion regarding the exchange policy, they were charged “monthly device charges and monthly plan charges” for an unusable phone that could not be exchanged. We’ve reached out to Samsung for comment and will update when we hear back.